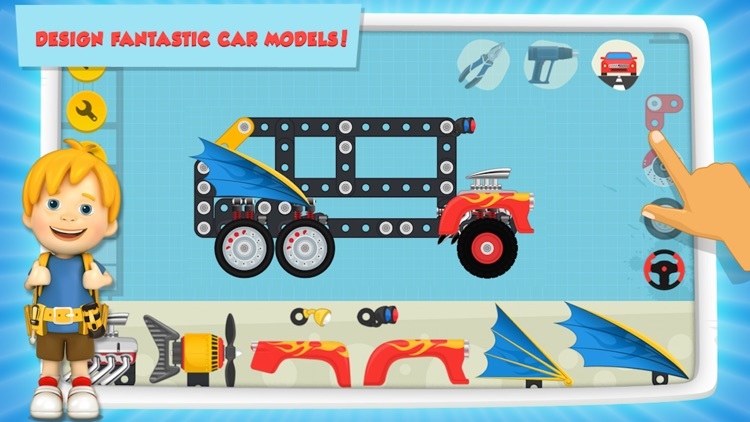 +++ In Car Maker you have to prove yourself as an accomplished master car builder! 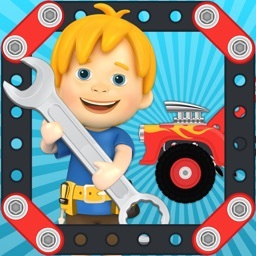 +++ Car Maker is the perfect metal construction app for all gamers ages 3 to 103! 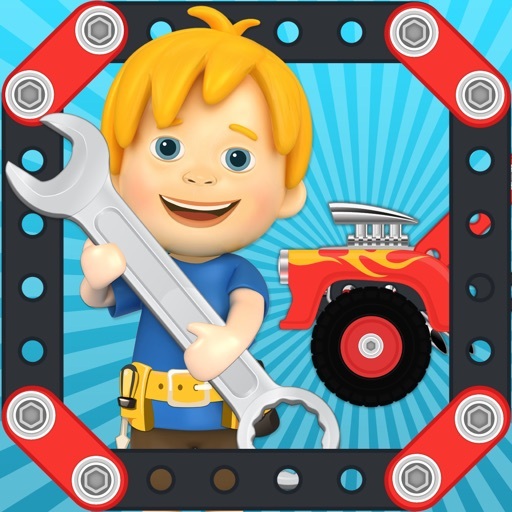 +++ Professionally designed and brilliantly created car making app! 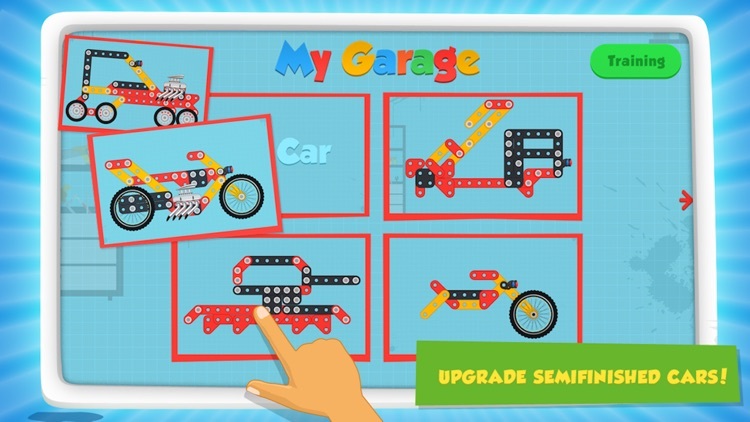 Great for all who enjoy car crafting!! 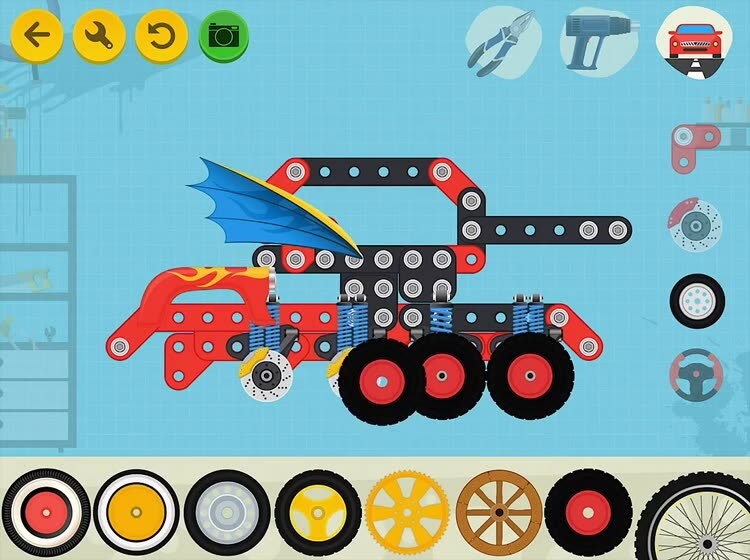 Build your car through a simple to use interface that will allow you to build the car of their dreams. 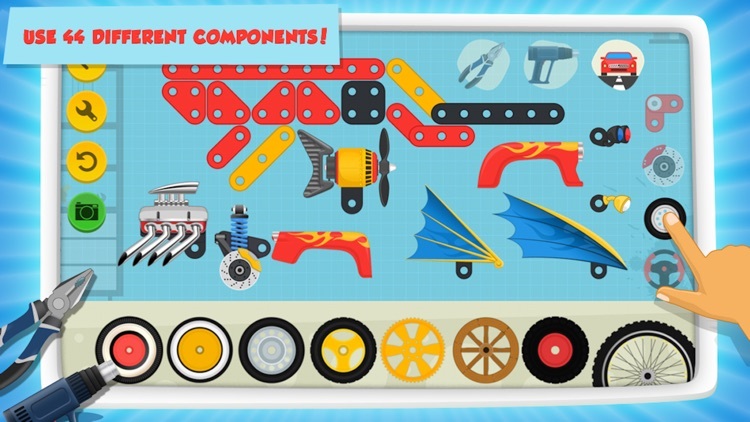 Use a variety of different parts to build your ride. Add brakes, wheels, engines, headlights and more. There is no limit to what you can build! 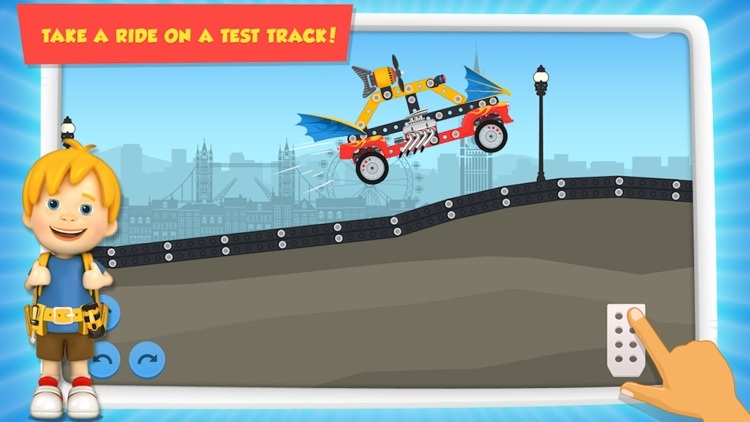 Test your car on the test track in a beautiful 2D environment. 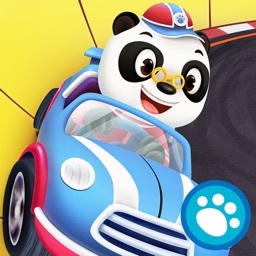 Use the gas pedal, acceleration and brakes while cruising down the highway. The best part is, this game is not just fun, it can also help increase your I.Q. 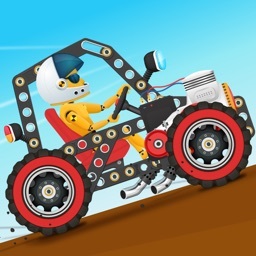 Car Maker can give you a greater sense of spatial-relationships, mechanical understanding, and the physics of machinery.